Then I had the privilege to chat with Virginia Gardner (Glee) about her new movie, "Project Almanac", and what the future holds for her. I will be posting the interview this week. Had a little dental surgery today as well. A bit painful (I'll admit) but I am glad it's going smooth for my dentist! 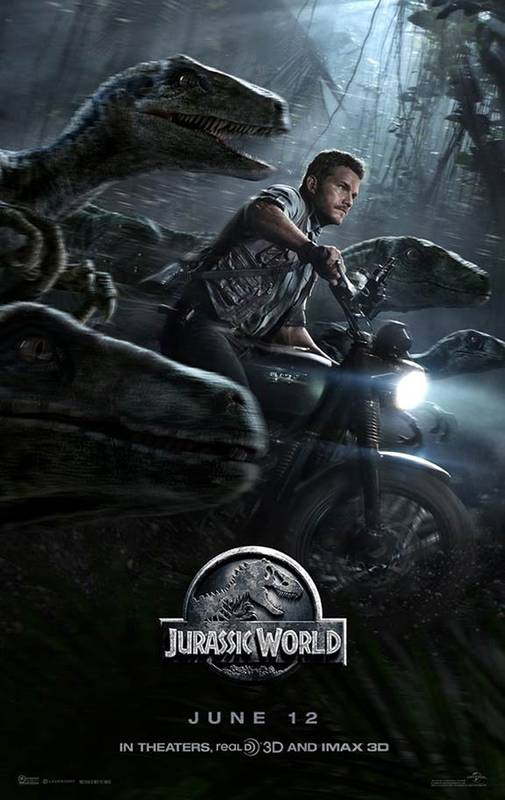 Saw Jurassic World tonight... no reviews until Friday on ABC-4 TV. Here's the trailer to keep you happy until it opens Friday. Tomorrow I get to chat with Jennifer Beals about her new series as well as some "Flashdance" memories. Love her!